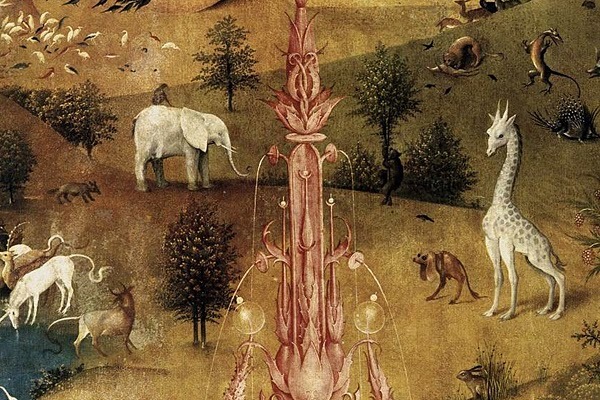 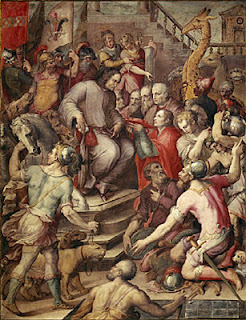 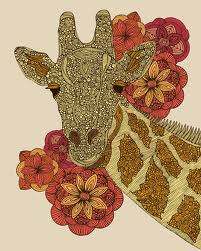 Giraffes are portrayed in numerous ways in artwork throughout history. 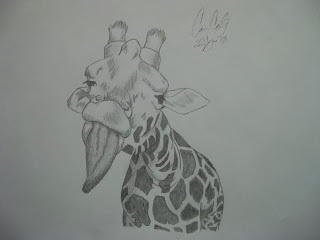 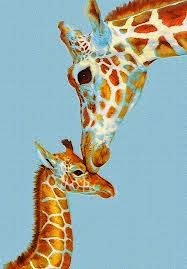 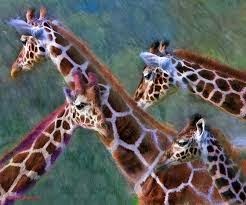 In the beginning, giraffes were displayed in artwork through the artist’s admiration for the animal. 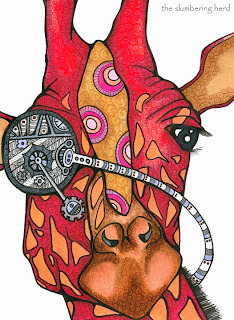 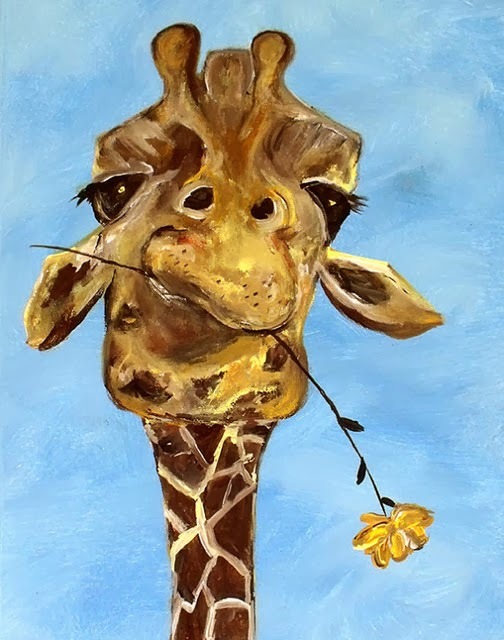 Currently, while admiration still holds true behind present day giraffe artwork, there are also some that characterizes the species as foolish, unrealistic, and colorful.